We salute the working man and woman for Labor Day with music for the employee and the employer… and for everyone who punches a clock and cashes a check. We cruise the Soul Highway down the main street of America, the mother road that was one of the original highways in the US system. We’re talking about Route 66, which stretches 2448 miles from Chicago, IL to Santa Monica, CA. We share music from artists who hail from all the states along that legendary Route 66. We make it real simple! 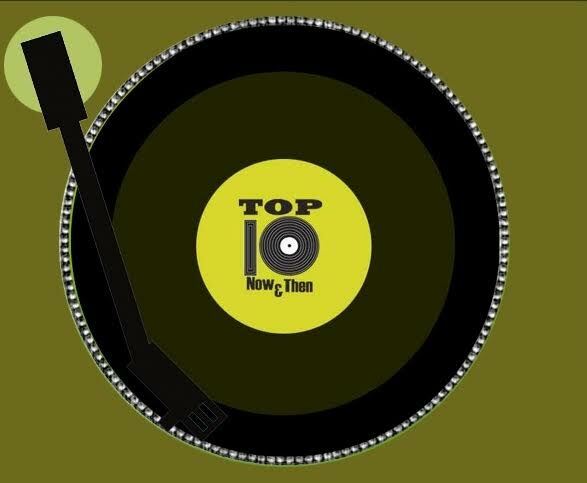 We’re counting down the top songs now & then with just 1 word as the title. It’s ONE episode you don’t want to miss, so come along for a ONE of a kind TTNAT! Grab a seat and buckle up. Our Summer Vacation special the Soul Highway is ready to take off, destination Philadelphia! A taste of the best music The City Of Brotherly Love has to offer. We celebrate everyone born in August with music from the stars who share the month with you.